Your basket is current empty. 24v Fixed Element Unique electric grease pump with grease filtration and easy grease cartridge fill option. 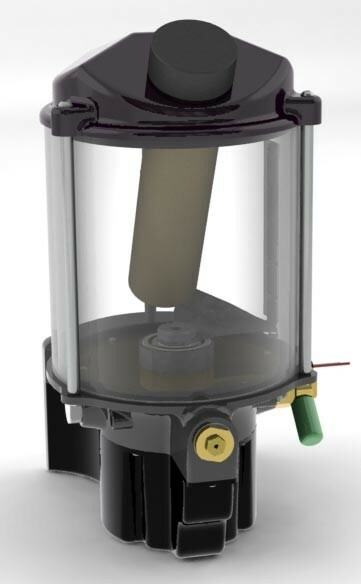 Unique electric grease pump with grease filtration and easy grease cartridge fill option. Greasemaster 3 is purpose designed to provide grease to single line progressive distribution systems. Grease up to NLGI 2 is delivered in pre-determined ratios from blocmaster distribution blocks. The frequency by which grease is delivered is controlled by an external timer or on board computer. The Bignall Group is a family run engineering company which has been operating in both UK and international markets for over 30 years.